As any business owner will tell you, starting your own business is not an easy endeavor. The hard work, dedication, time, and resources required is not something you sacrifice unless you’re completely dedicated. With that in mind, it should go without saying that the last thing most business owners want to even think about is the possibility of running into legal issues, which can set their progress back years, or destroy their business entirely. 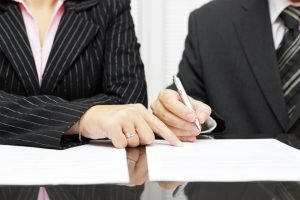 When in doubt, the best idea is to hire a professional business attorney to help you avoid legal issues from arising in the future. 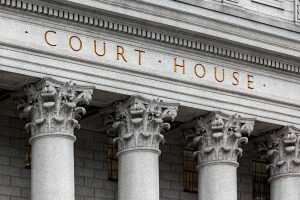 In cases where they do arise, be sure to have legal representation, as this is your best option for mitigating or avoiding legal repercussions. Most people don’t set out to break the law when it comes to starting and running their business. The legal landscape is complicated, and the language of the law can be esoteric – often referred to as “legaleze”. In the midst of establishing your business location, hiring and training your staff, advertising, and everything else that goes into running a business, it’s possible to accidentally break the law in both minor and significant ways. If an employee is working over 40 hours within the standard workweek, you are required to pay them time and half on their regular paycheck (this only applies to nonexempt employees). This is one of those issues where it is imperative to remain in compliance with the law, as lawsuits can easily arise if you don’t. The misuse of investor funds constitutes a kind of theft. Most people consider theft to be limited to the direct stealing of one person’s property, however, there are more subtle ways in which theft is legally defined. The misappropriation of funds actually constitutes the embezzlement of money, which is a form of theft. It is illegal to divert investor funds into one’s own bank account, for example. There are also cases in which people have used investor funds to purchase a vehicles in order to project an image of high status. If you are a business owner and you are taking money from people in trust, you must be very careful about how that money is used. Be sure to check your state’s laws and regulations regarding these issues. States vary in terms of what they require when it comes to employee training. The only time employees are classified as exempt is when they are receiving a certain amount of payment regardless of the amount of hours they work during the week. Exempt employees are often exempt from rest breaks, overtime requirements, meal breaks, and other privileges. Sometimes there are positions in which they are only exempt from overtime. It is often convenient for employers to classify all of their employees as exempt so as to avoid issues surrounding meal and rest breaks, timesheets, overtime, and other possible inconveniences. However, this can result in an employee filing suit against their employers when these things are not provided. These kinds of deductions are often not made on purpose, but simply a matter of ignorance regarding the law. It’s easy to end up trying to deduct more from your taxes than is allowed by the IRS, but it can nonetheless land you in some serious legal trouble. Don’t overstate things like food expenses or business mileage, or try to pass off personal expenses as business expenses. Business attorneys can help you in both the short and long term. 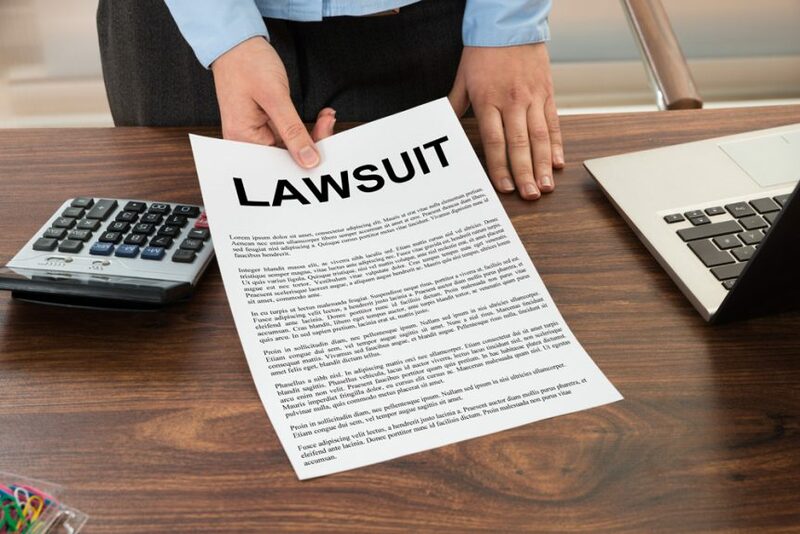 They can help you avoid breaking the law and guard against lawsuits or problems with the IRS, and can also mitigate or avoid legal consequences if these problems do arise. SolidWheel.com > Finance > Is Your Small Business Breaking the Law?